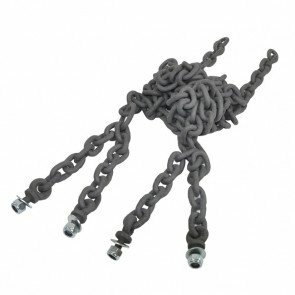 Onlineplaygrounds recommend chains are replaced when the chain link cross section reaches a size of 60% of its original size on any link compared to a non-wearing surface. 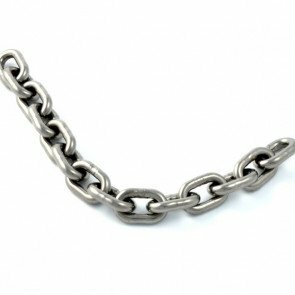 When inspecting chains remember to take into account the rate of wear and the time until the next inspection. 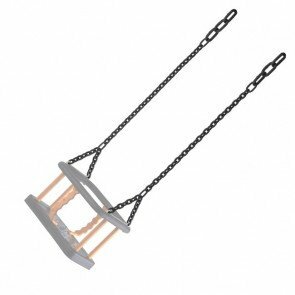 Special attention should be given to eyebolts welded onto rigid beams, split links, chain swivels and the main connecting links. 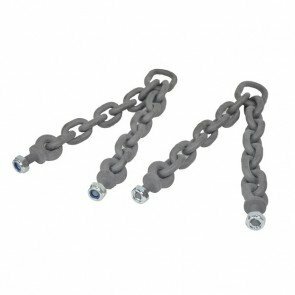 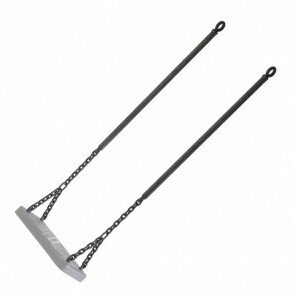 All our chain products are held in stock usually available for next day delivery. 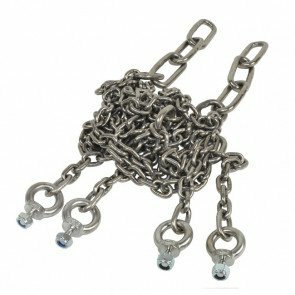 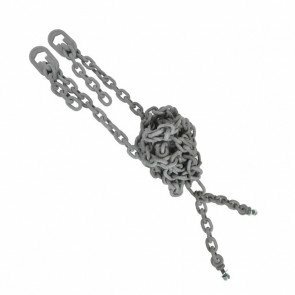 Belt Seat Swing Chains Manufactured 8mm Short Pattern Swing Chain With Links To Connect To Seat And Hanger.